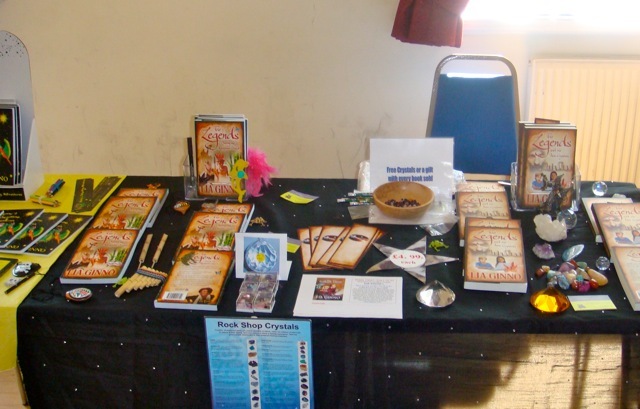 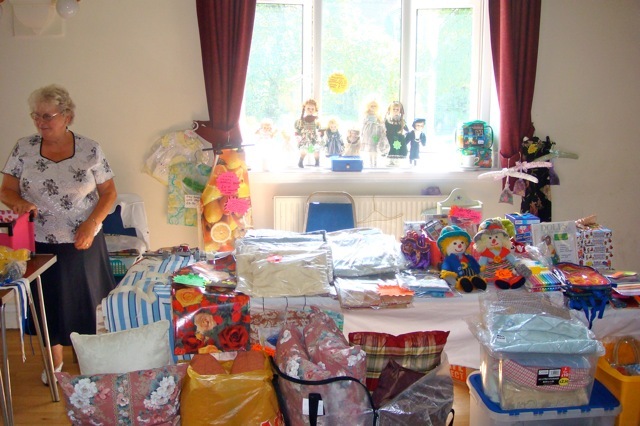 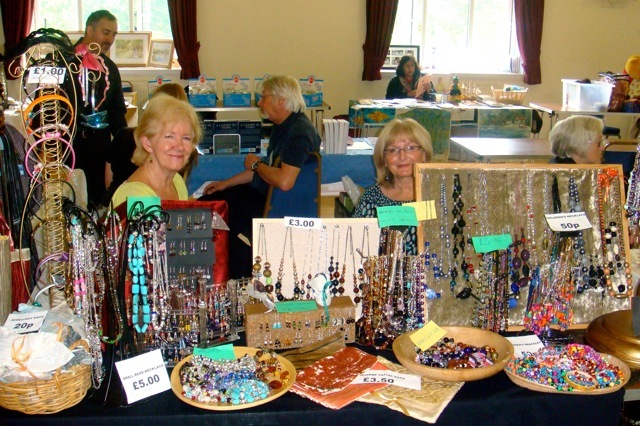 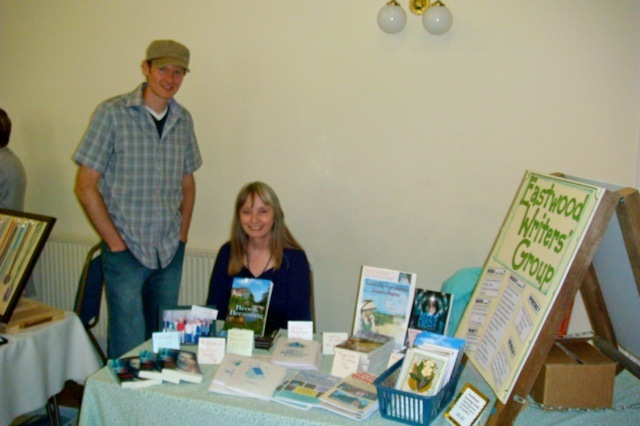 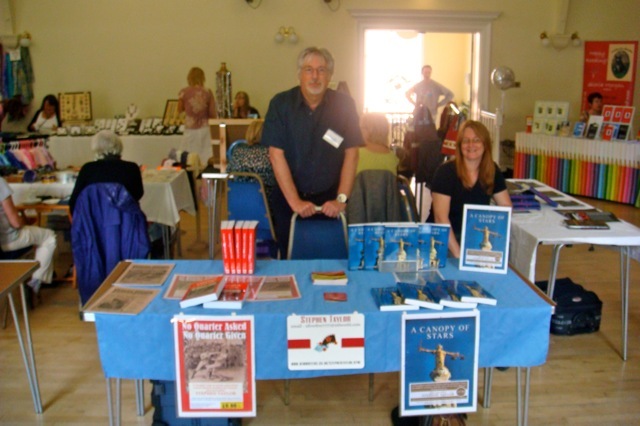 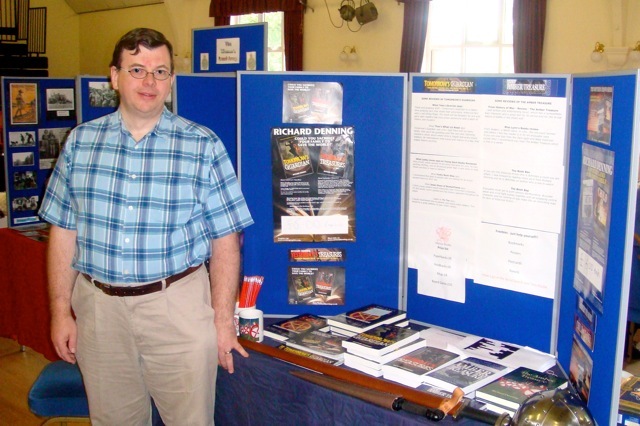 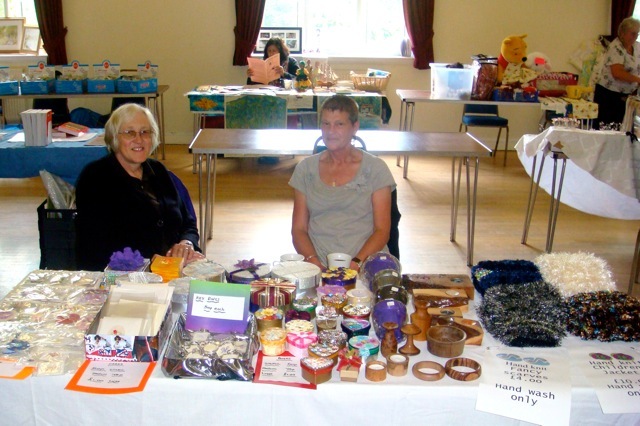 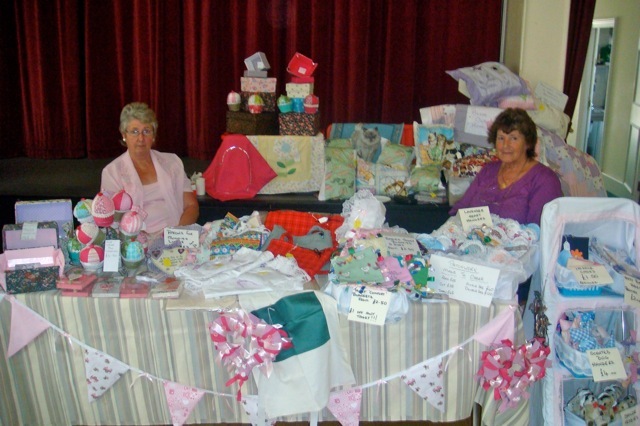 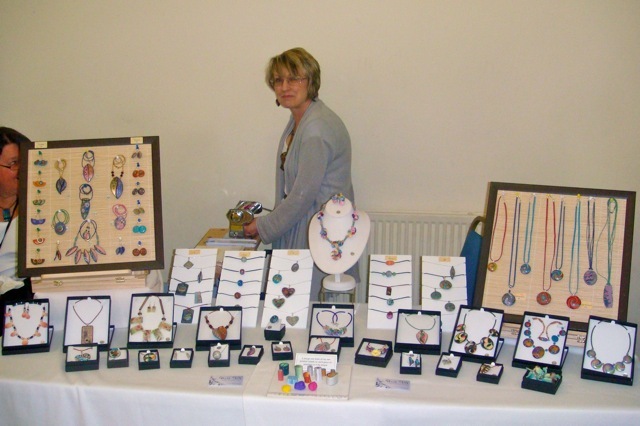 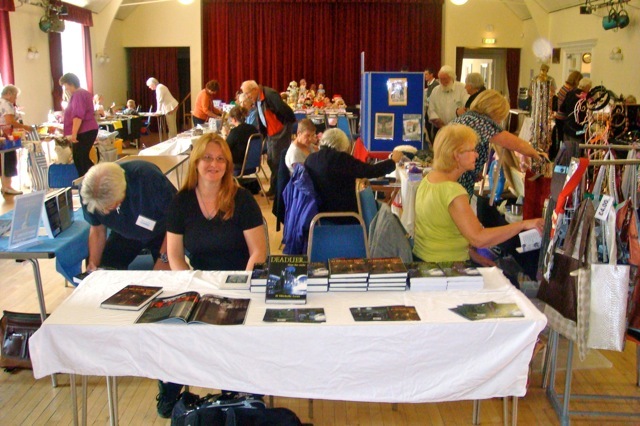 We had over 30 stalls at our Hucknall Book & Craft Day. 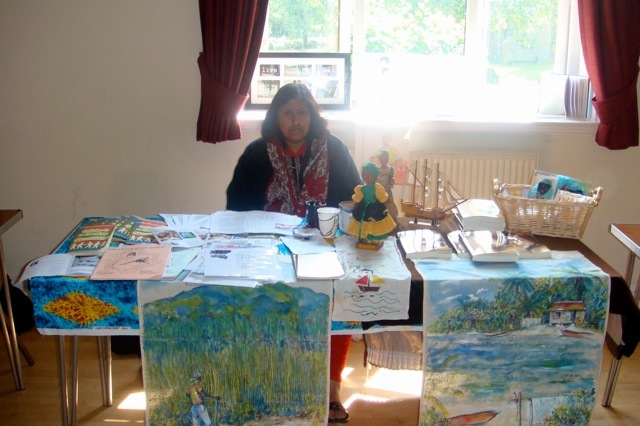 A big THANK YOU to you all. 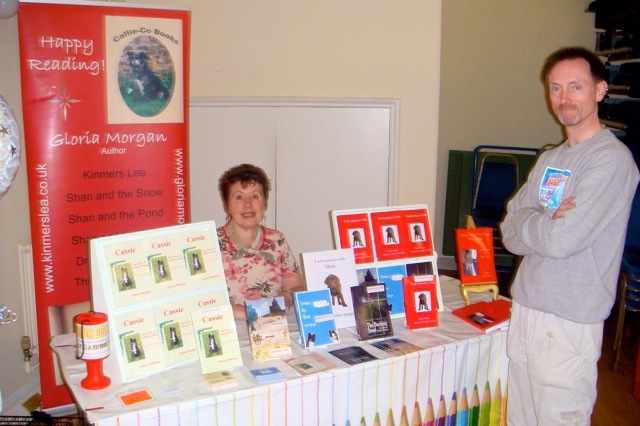 Especially LIA GINNO, DAVID BOWMAN (BlueWood Publishing), GLORIA MORGAN, MAUREEN NEWTON, DENIS ROBINSON, PETE DAVIS (Storytellers of Nottingham), NIGEL PICKARD, MEGAN TAYLOR, GINGERNUT BOOKS, DIANNE PHILLIPS and the staff at the John Godber Centre.